Ready for a gold rush? Let Merlin soap help. This handmade, artisan soap is blended with Sandalwood, Patchouli, Musk and Amber along with Sunny Citrus, Honey, Vanilla, Chocolate and Caramel. Are you ready for a gold rush? Let Merlin handcrafted soap help. This handmade, artisan soap is blended with Sandalwood, Patchouli, Musk and Amber along with Sunny Citrus, Honey, Vanilla, Chocolate and Caramel. This soap will bring you closer to the faraway, mysterious places. Merlin soap is embedded with pure gold mica. All of my batches start with natural ingredients. I use olive oil, coconut, palm kernel, castor and beeswax. it is extra enriched with fair trade shea butter. I let my soaps cure for about six weeks. This makes the milder and harder, since the water used during the soapmaking process evaporates. This soap has strands of gold mica woven throughout. Buy a piece of this gold! Since handmade soaps contain natural glycerin, it is best to use a soap dish that drains and do not let the soap sit in water puddles. Let the soap dry between uses, so it will last longer. They can be used in a shower, a nice warm bath or use a bar at the kitchen sink. My soaps come in a paper soap box with a full ingredient label. 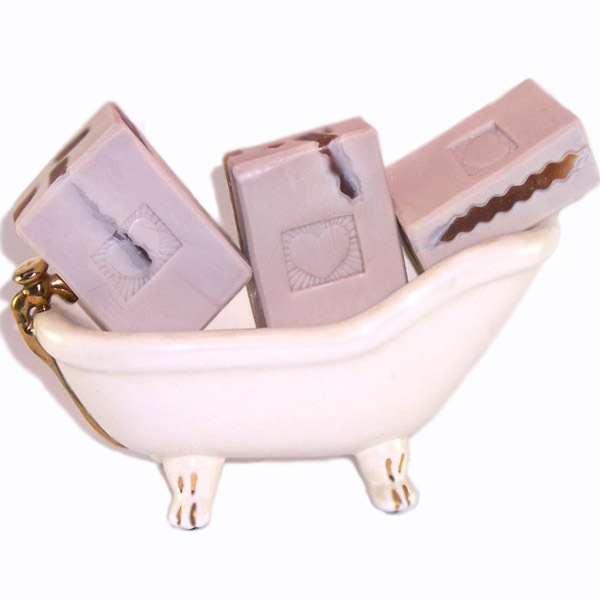 They are ready to use or give as gifts for a birthday, Mother’s Day, baby shower or use the soaps in your own gift basket. Merlin handmade soaps are handcrafted for both beauty and performance. Ingr: Olive oil, Coconut, Palm Kernel, Fair Trade Shea Butter Butter, Castor oil, Soybean, Sodium Hydroxide, Beeswax, Fragrance, Sodium Lactate, Gold Mica.